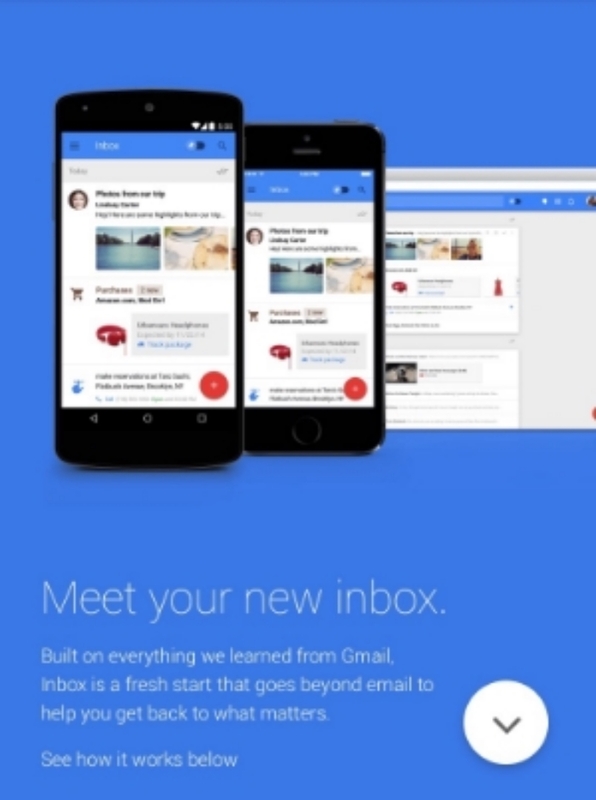 Hello folks, so Google have launched Inbox, an new email service. According to google they have taken everything learned from Gmail and used that as the base for a "fresh start", that being Inbox, which on the face of it looks like a nice clean system. They will introduce bundles, grouping messages together hopefully making your inbox easier to manage. Currently access is invite only, once I get access I will update the blog and provide an update. It was only recently that I was using gmail and thought it needed some kind of refresh so look forward to getting my hands on it.